Looking for a pair of safety glasses to keep the wind and dust out? There are specific reasons that people need prescription safety glasses with foam inserts. If you work in a dusty environment, regularly deal with debris falling on you from a ceiling, deal with wind in your eyes, or ride a motorcycle, foam inserts can be a life saver. 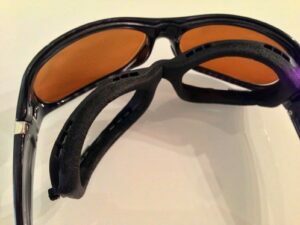 The foam inserts in these prescription safety glasses keep out wind, dust, and debris from getting around the lenses and into your eyes. Most motorcycle riders use eyewear like this, along with people in areas of construction, woodworking, and other crafts where dust and debris can be heavy in the air. Foam inserts protect your eyes from wind, dust, and debris in the environment that has the potential to get under the lens and into your eyes. Our Wiley X Eyewear has some of the most popular ANSI-approved prescription safety glasses with foam inserts for riding or work purposes in the Climate Control Series. Their Facial Cavity Seal foam insert will keep your eyes protected from all the elements. Motorcycle riders without a full face helmet should not ride without safety glasses with foam inserts. We use some of the most advanced lens edging and surfacing equipment, allowing us the most flexibility in prescription limits and the ability to rout the edge of the lens to fit the foam insert. Our prescription safety glasses with foam inserts can be purchased in single vision, lined bifocal, or progressive bifocal prescriptions, and they can be customized with a plethora of lens colors and coatings. Wiley X, Bobster, and our house brand are a few of the most popular brands we carry with foam inserts. 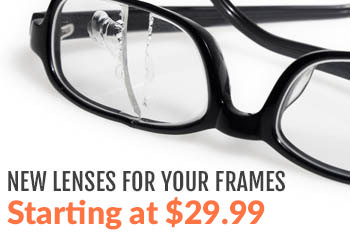 If you need foam inserts for your prescription safety glasses, check out our selection. With the huge array of unisex, men’s, and women’s frames, you’re bound to find a pair that works for you. 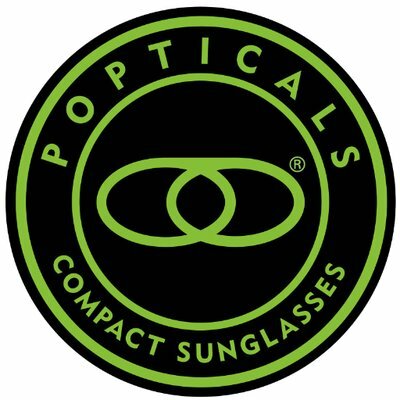 If you have any questions about prescription safety glasses with foam inserts, what’s right for you, or how to order, please don’t hesitate to give us a call or leave a comment below. Thanks for reading, and stay safe! How can I get in touch with you. We are intereste d in your fiam oadded safety rx glasses. Please feel free to get in touch with us at info@rx-safety.com. Thanks!